Fig. 1. Chemical structure of commonly administered inhalational anesthetics. science in physiology and pharmacology, and diligent monitoring of vital signs (JPEG 3). Typically, induction of general anesthesia in children by placement of an intravenous catheter for preinduction may be traumatic to the child or difficult because of noncooperation. Instead, initial mask induction with halothane, sevoflurane, or nitrous oxide is frequently utilized. After placement of American Society of Anesthesiologists monitors, a high concentration of halothane or sevoflurane along with oxygen is administered via a face mask. 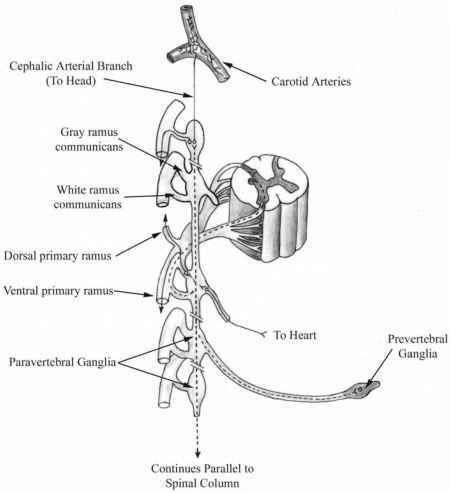 After the patient becomes unconscious, a peripheral intravenous catheter is placed, and a similar adult general anesthesia and airway management sequence follows. Direct laryngoscopy and endotracheal intubation can often stimulate the upper and lower airways, which in turn may cause significant changes in blood pressures and heart rate if airway responses are not blunted. Commonly, titration of anesthetics and opioids administration is used to blunt these airway and associated sympathetic responses.